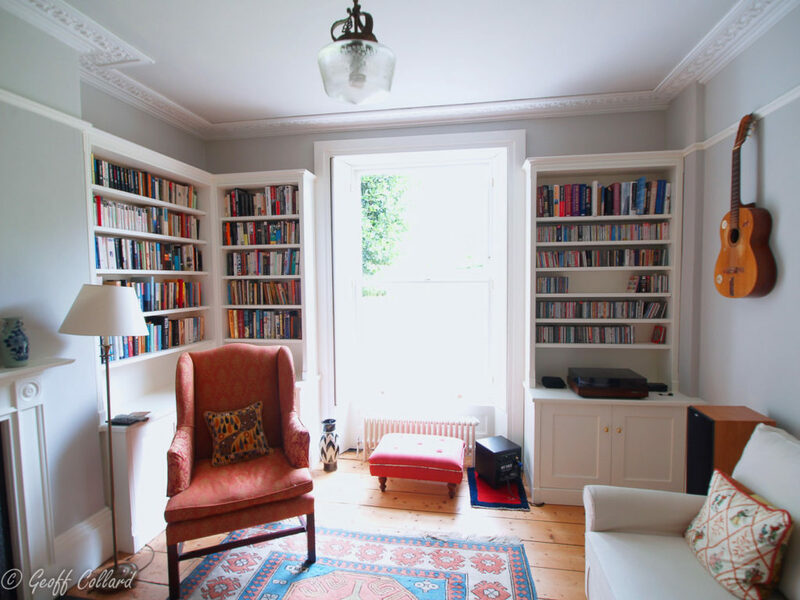 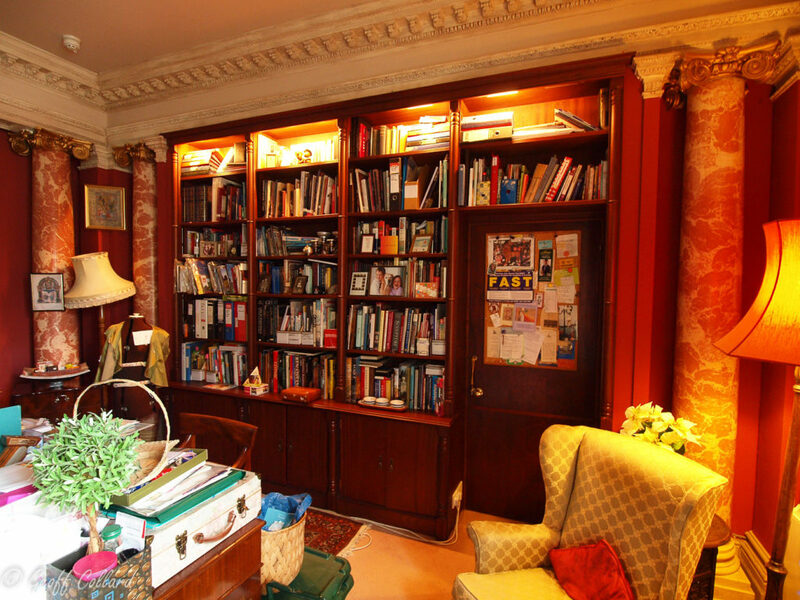 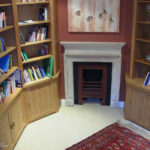 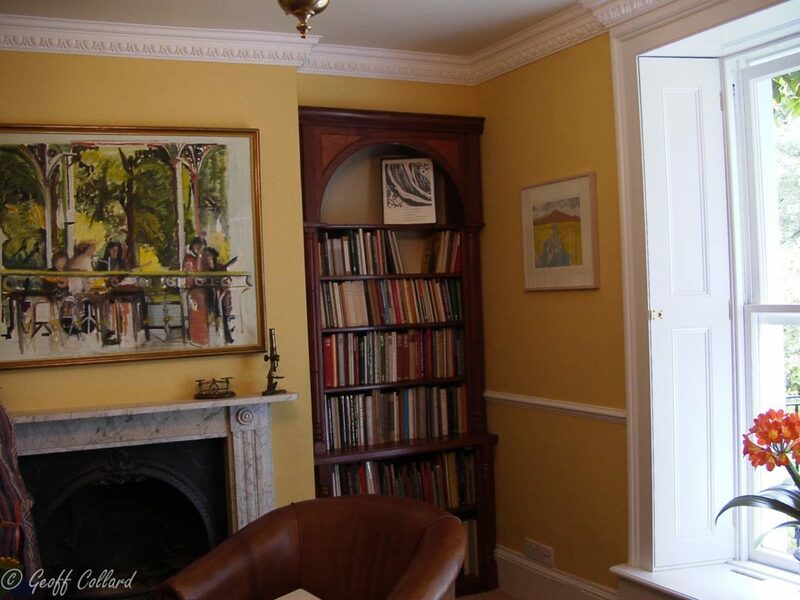 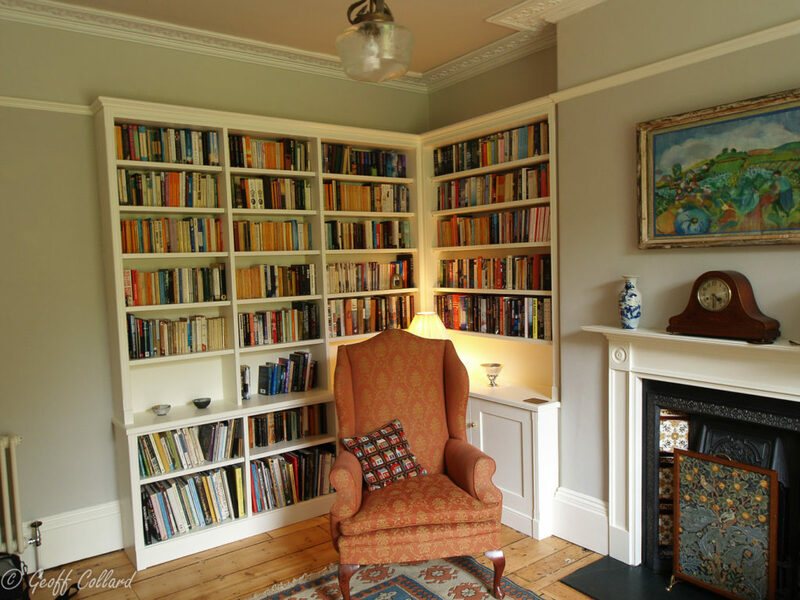 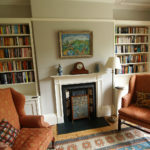 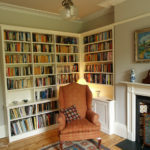 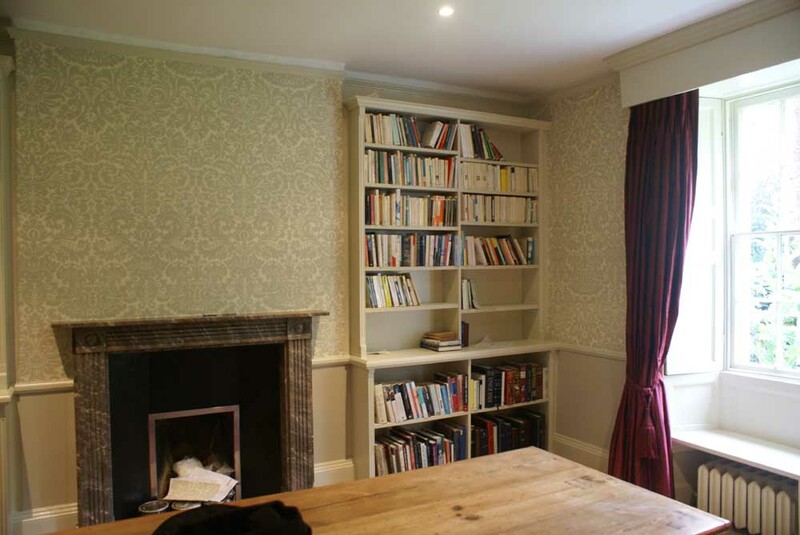 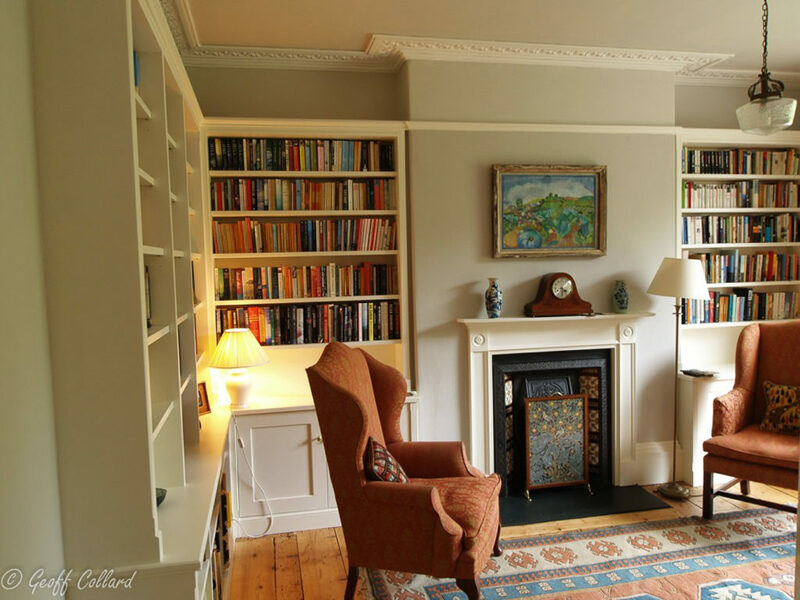 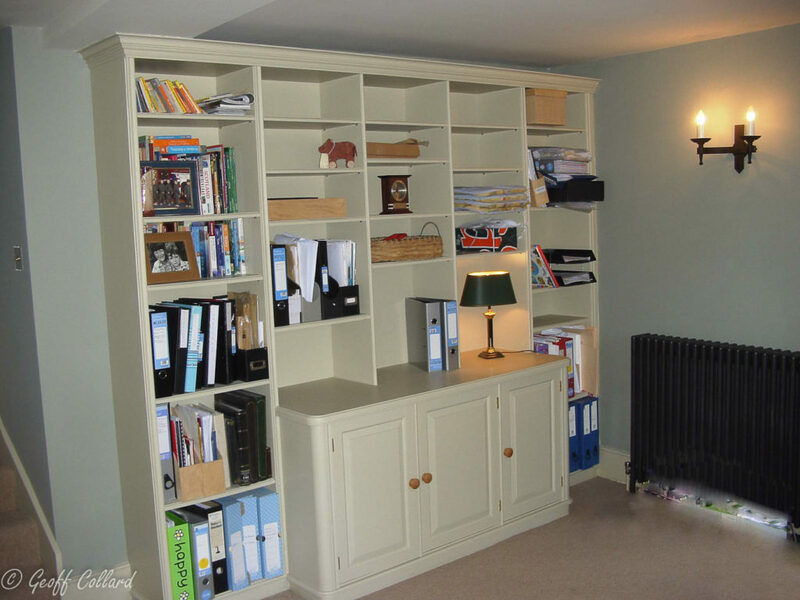 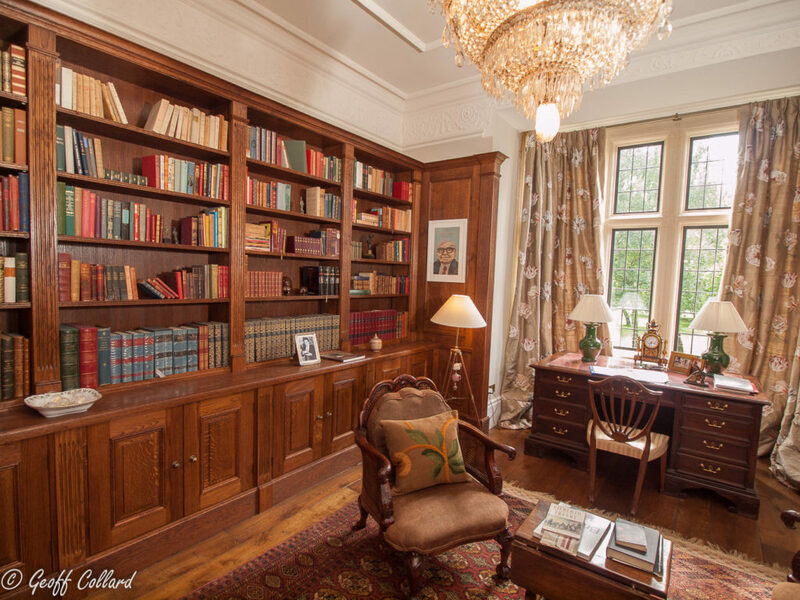 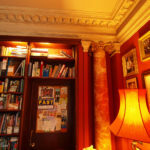 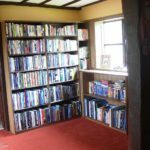 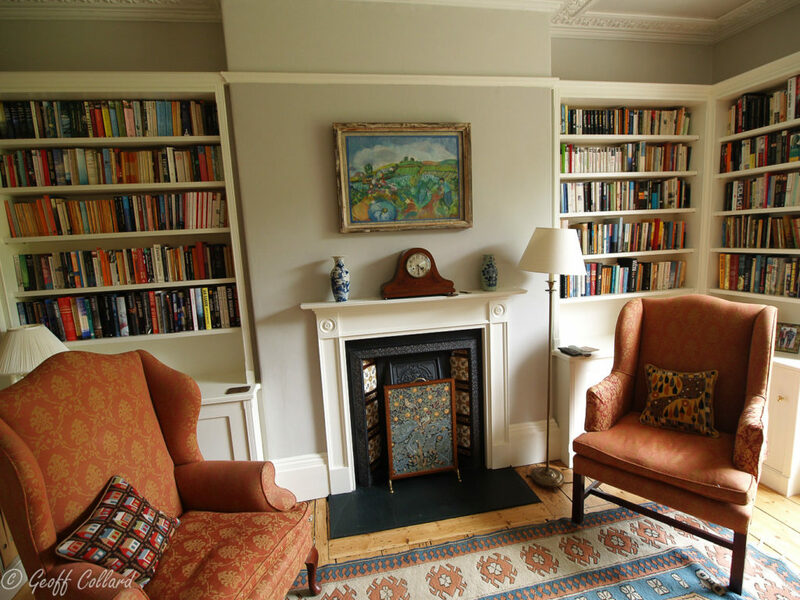 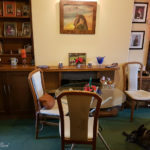 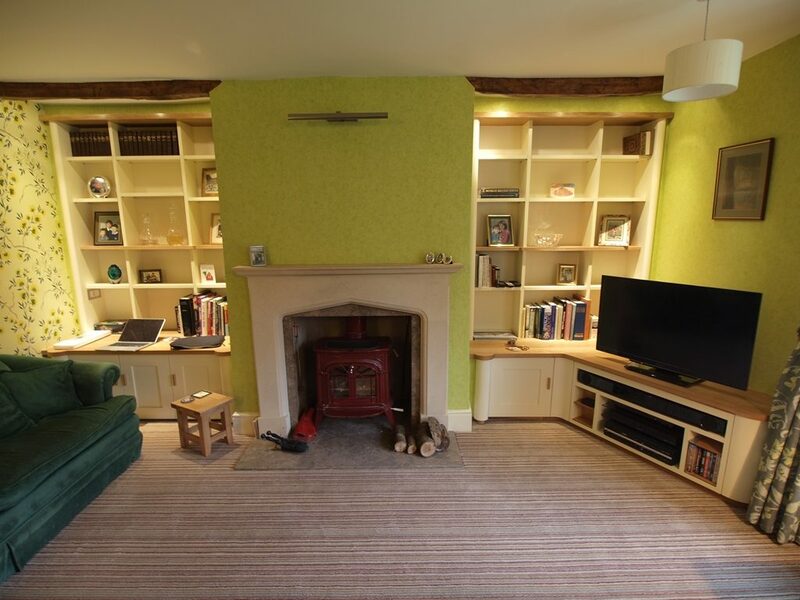 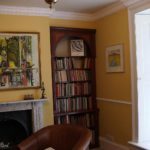 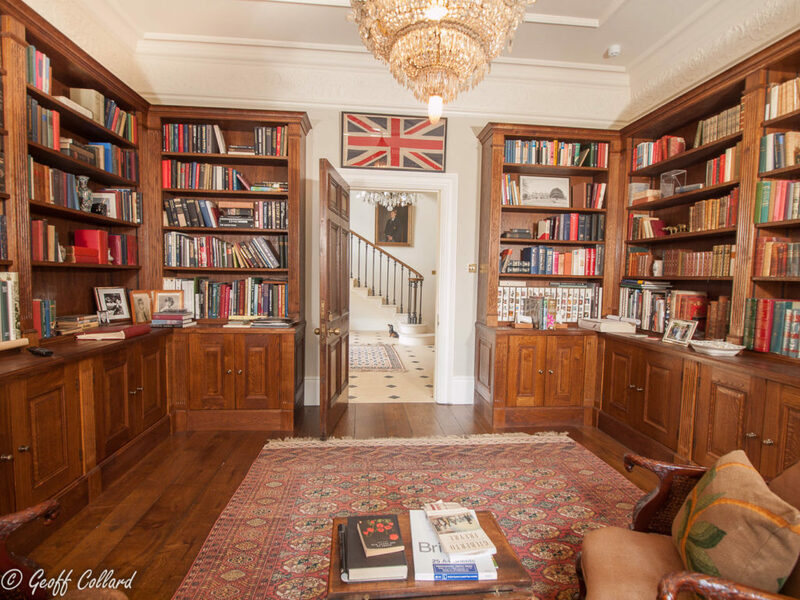 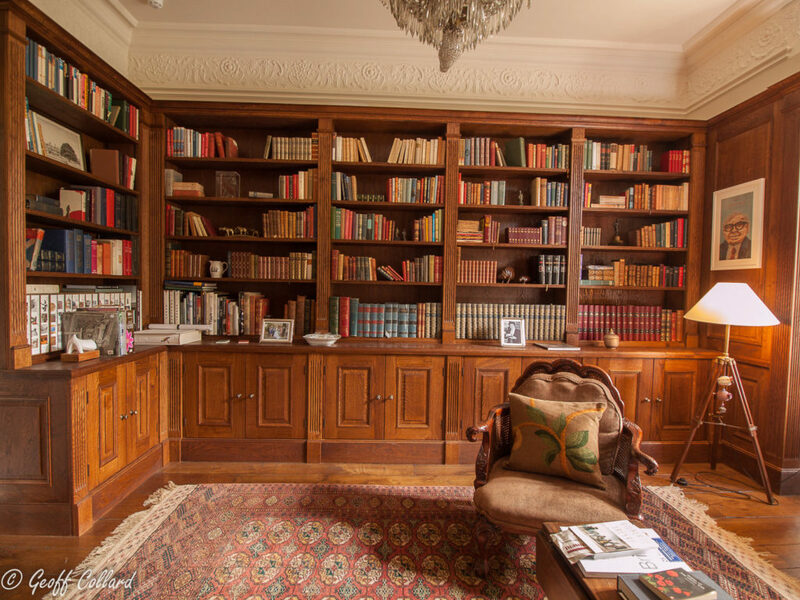 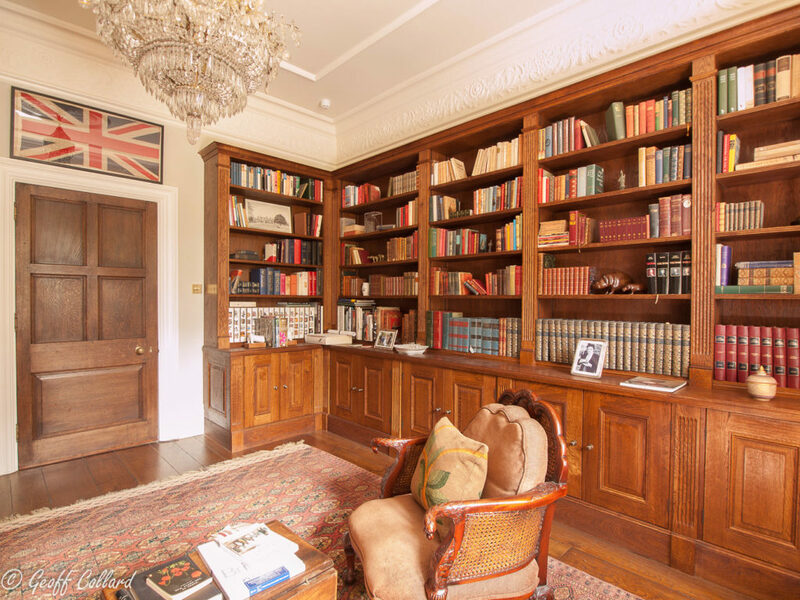 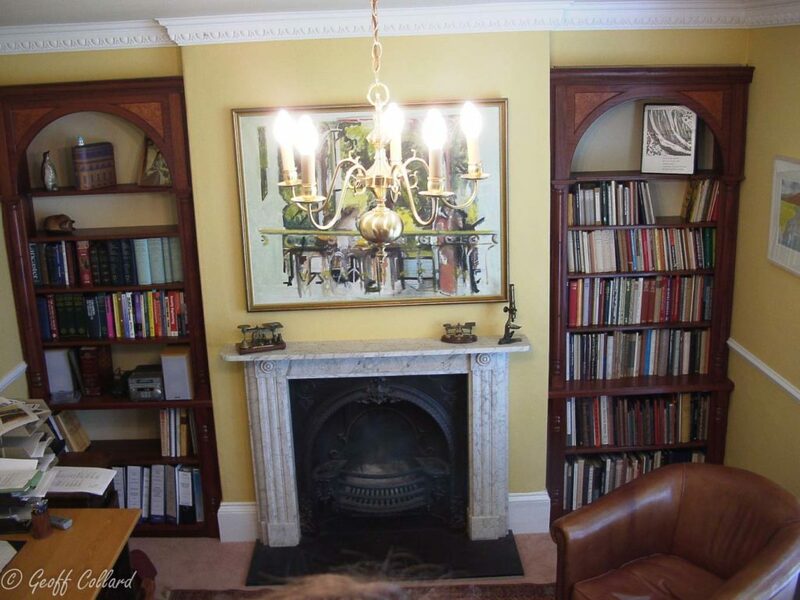 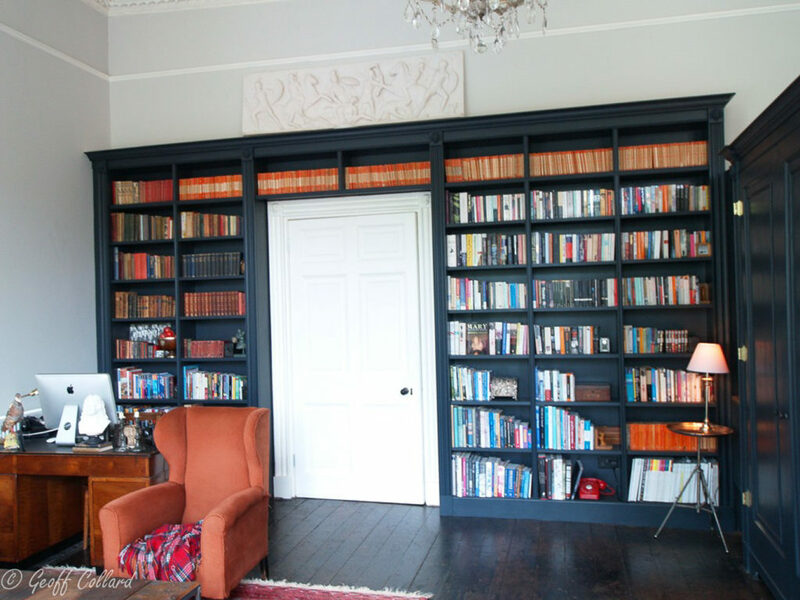 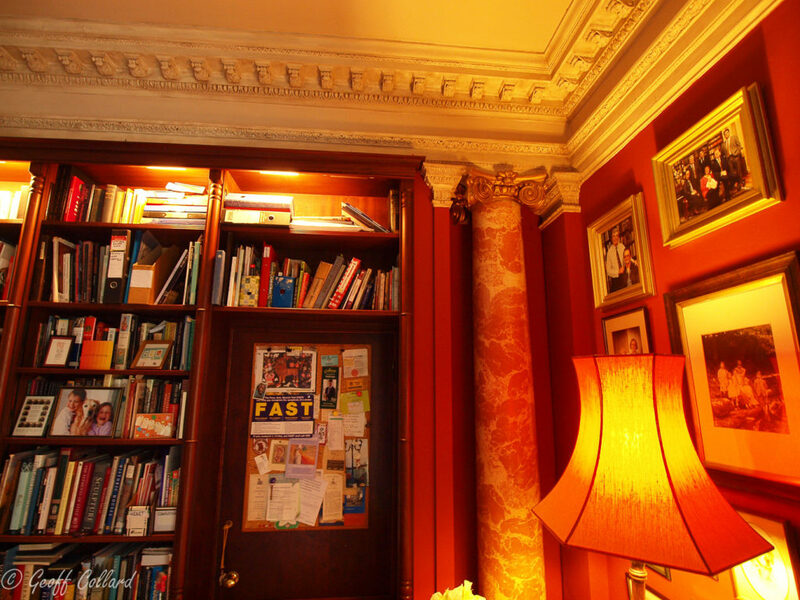 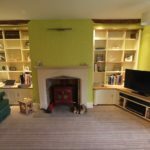 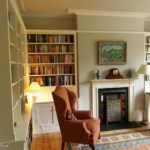 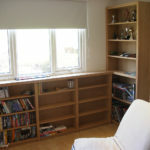 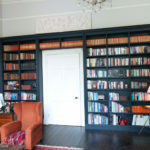 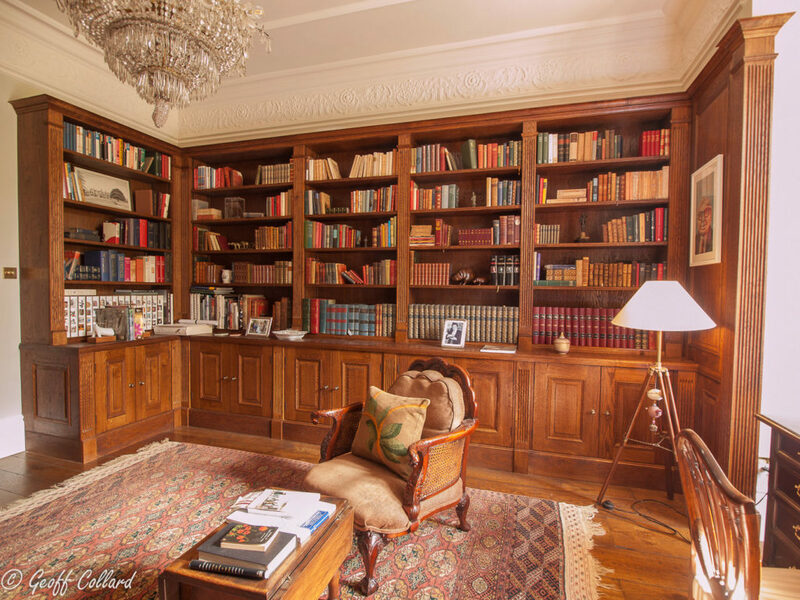 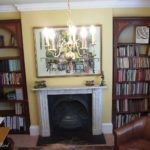 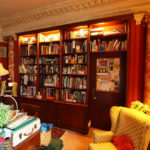 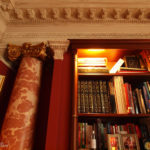 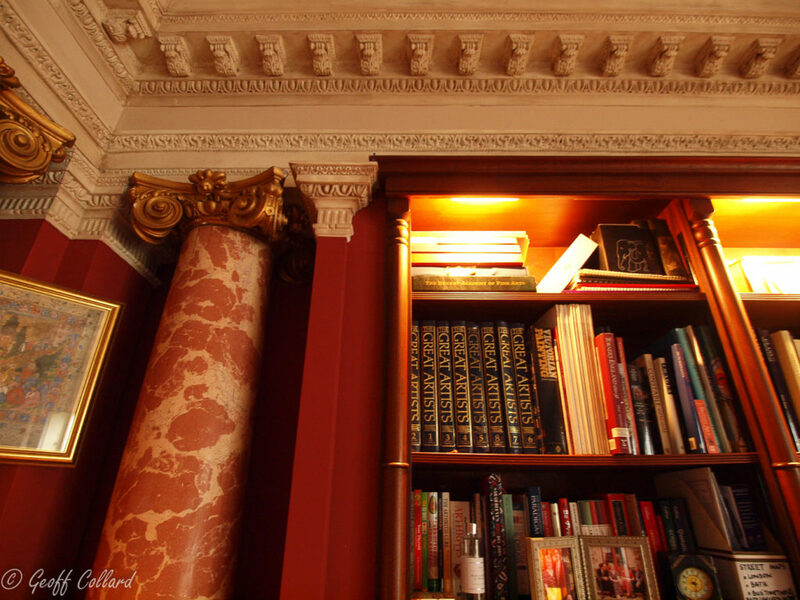 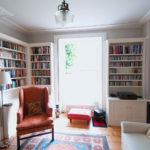 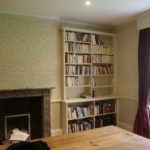 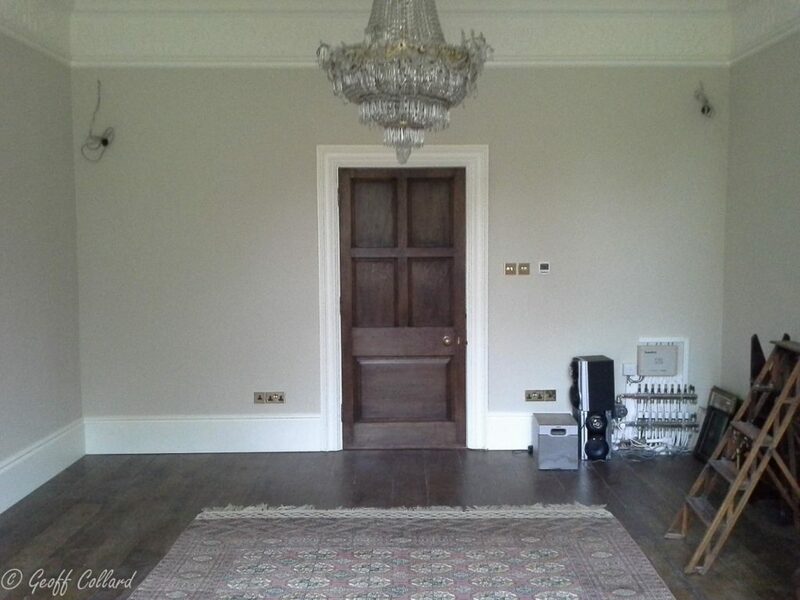 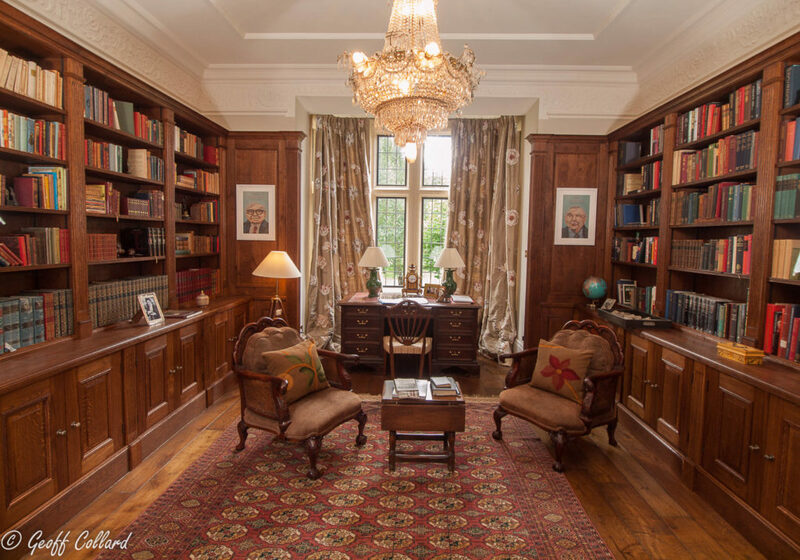 This was a project I did with a colleague due to the amount of work involved, the room was completely empty and the brief was a period looking library to complement the room. 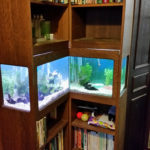 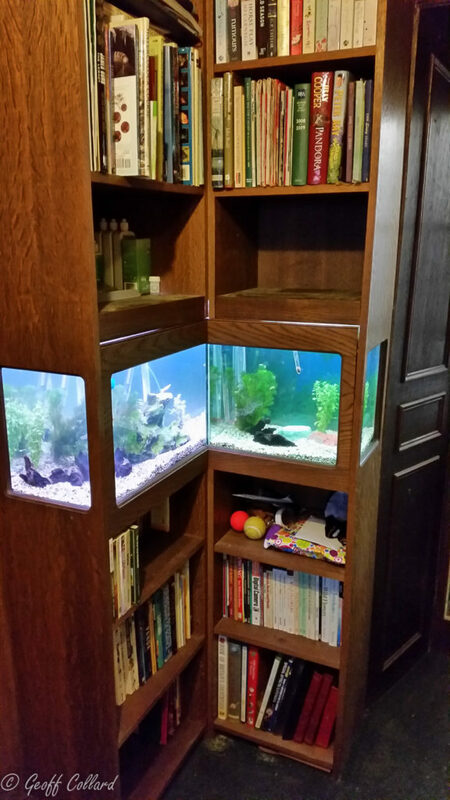 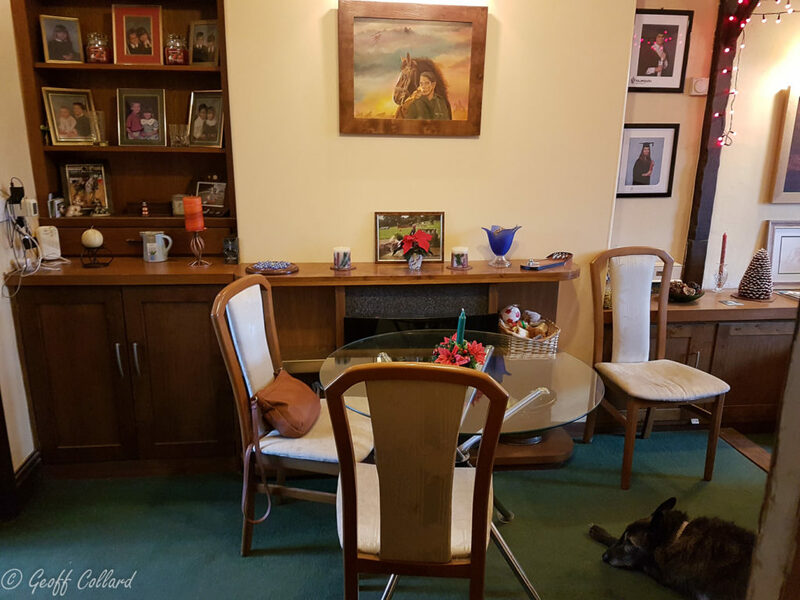 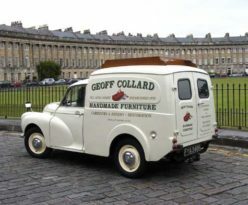 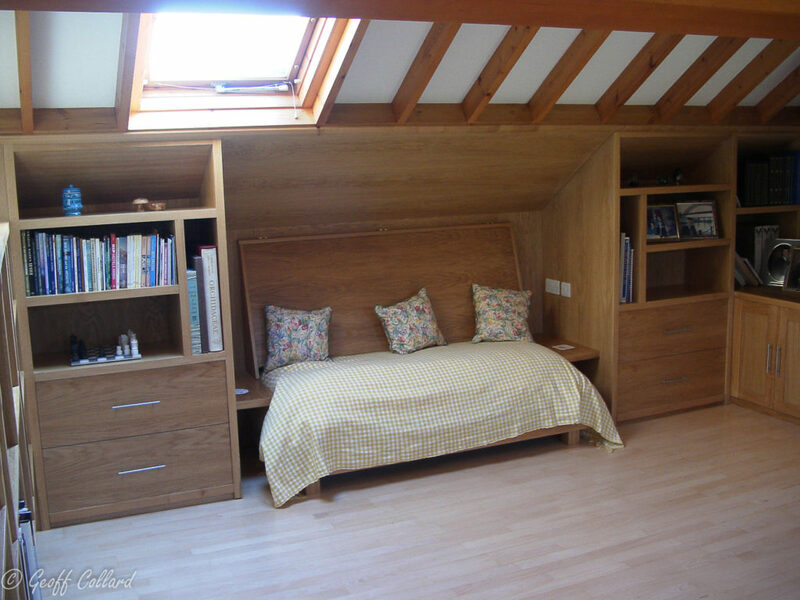 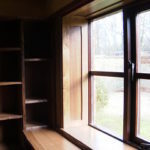 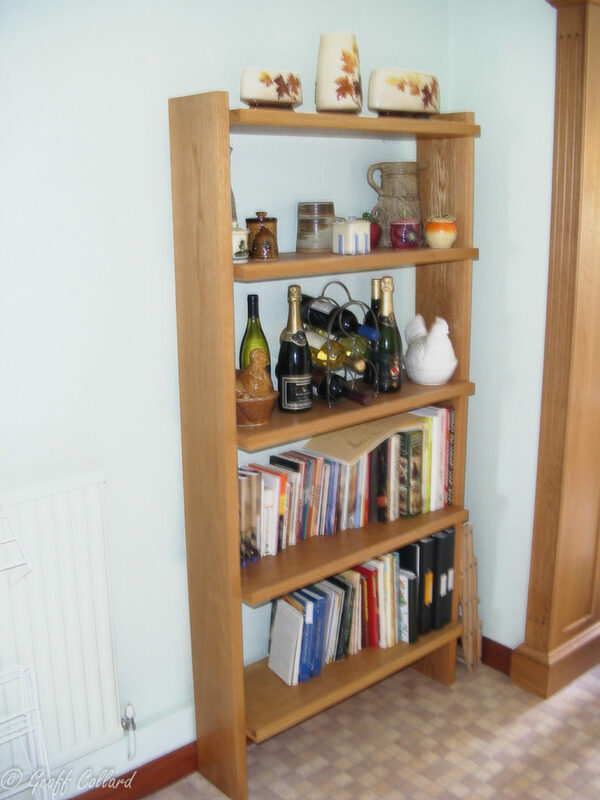 It was made from solid European oak and veneered oak for the inside carcasses. 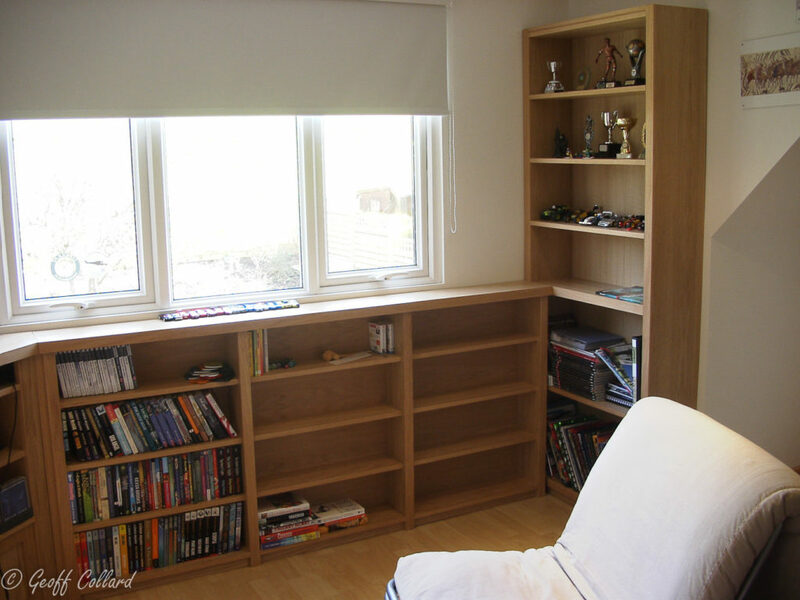 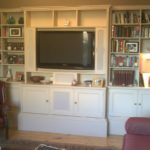 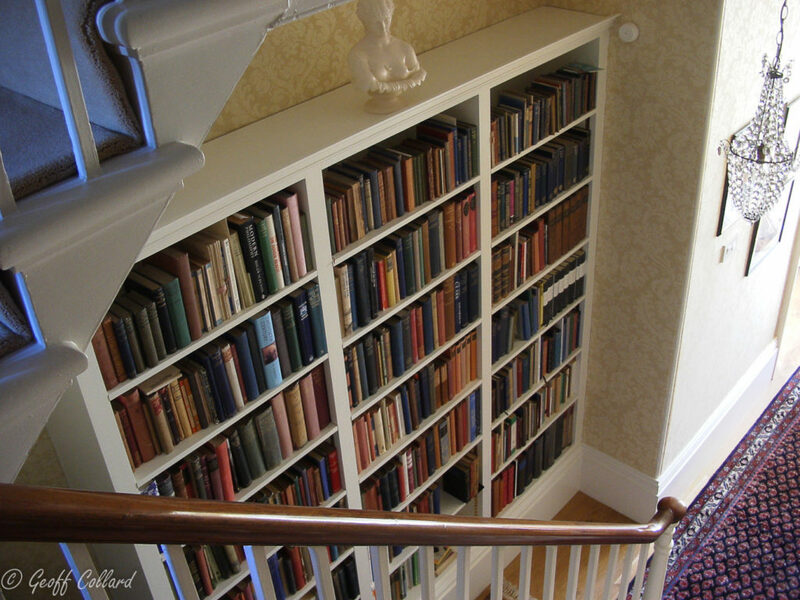 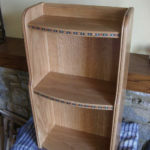 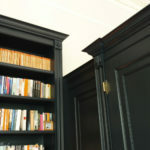 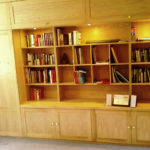 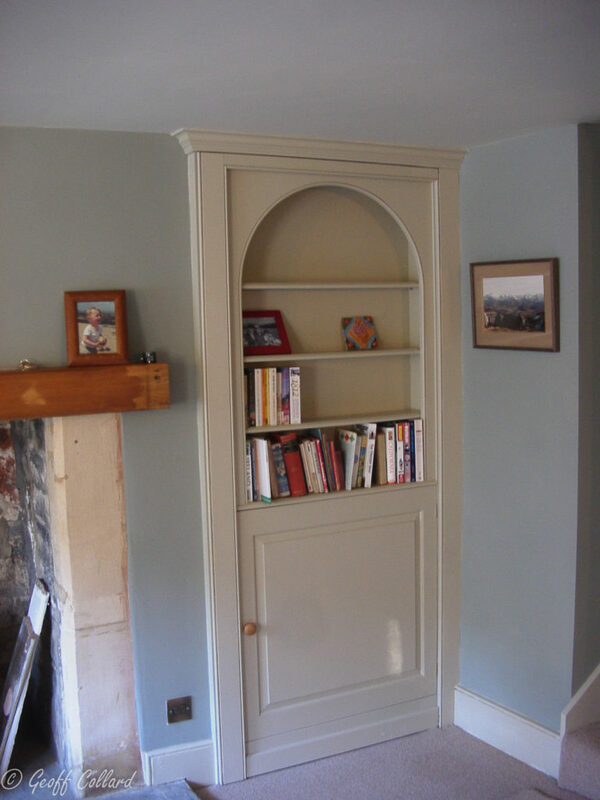 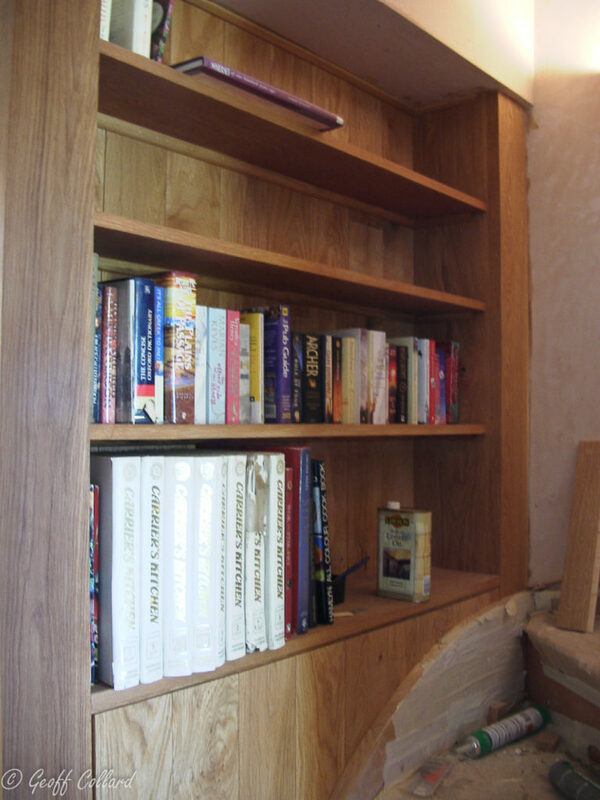 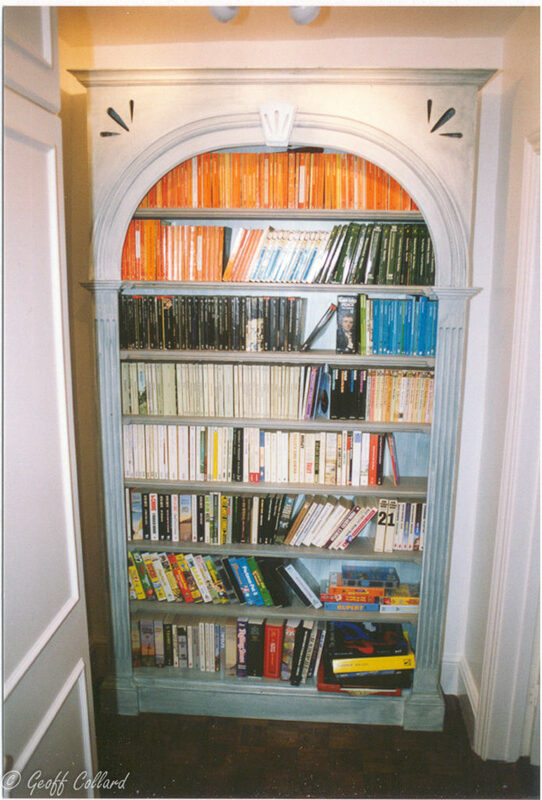 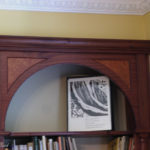 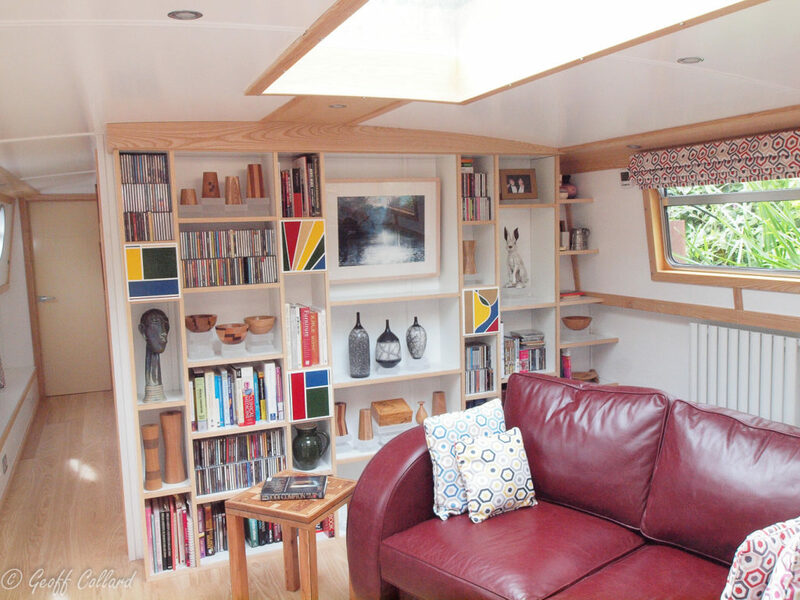 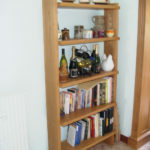 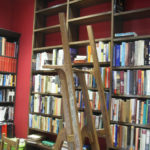 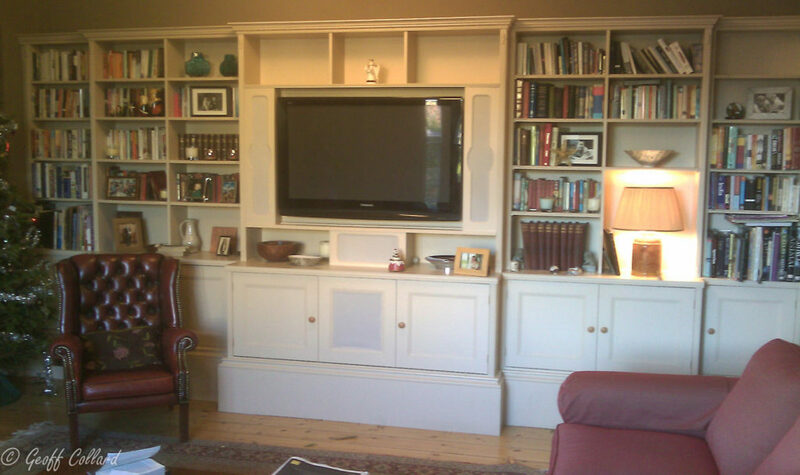 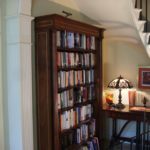 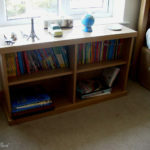 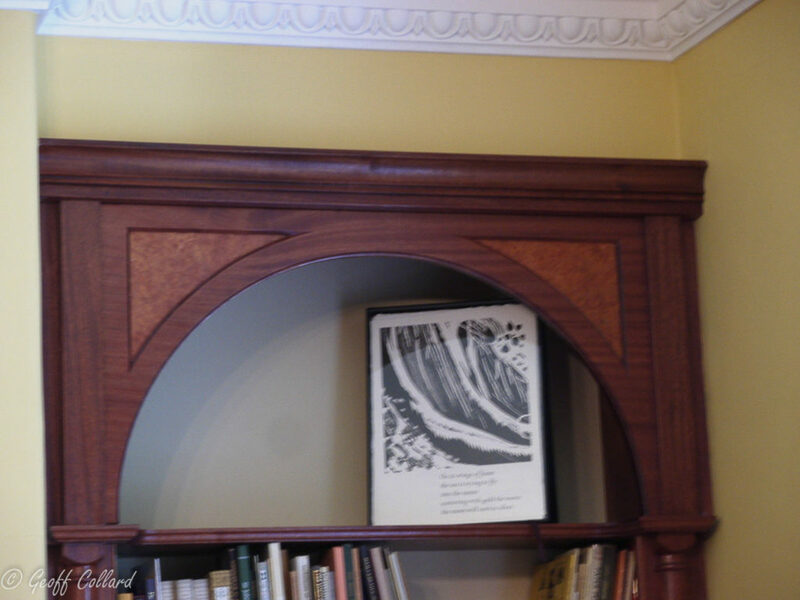 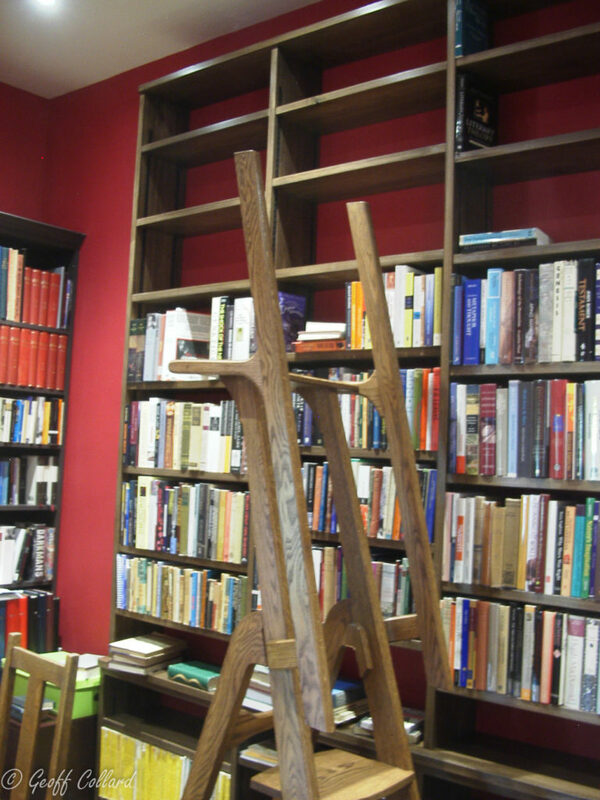 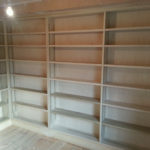 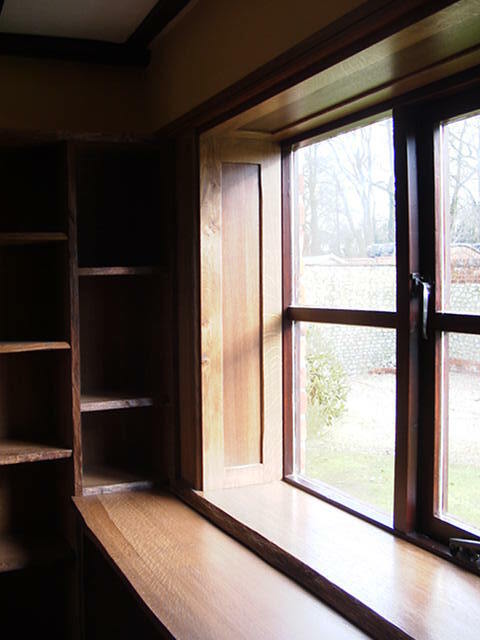 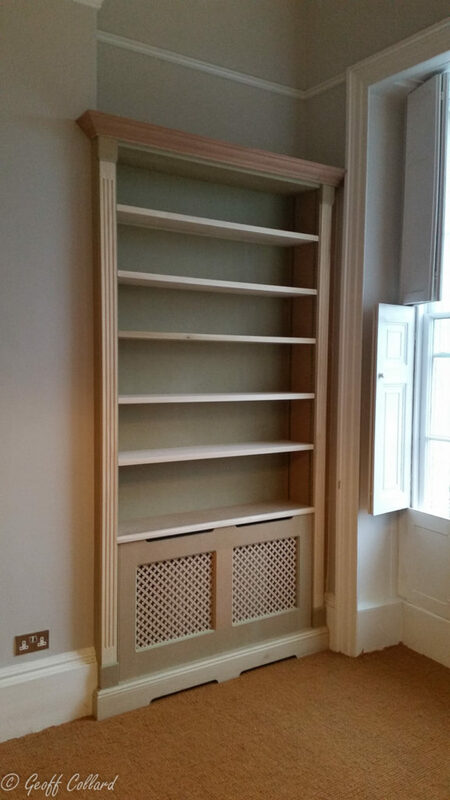 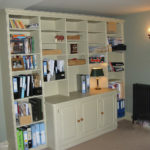 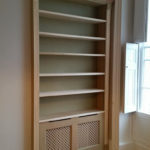 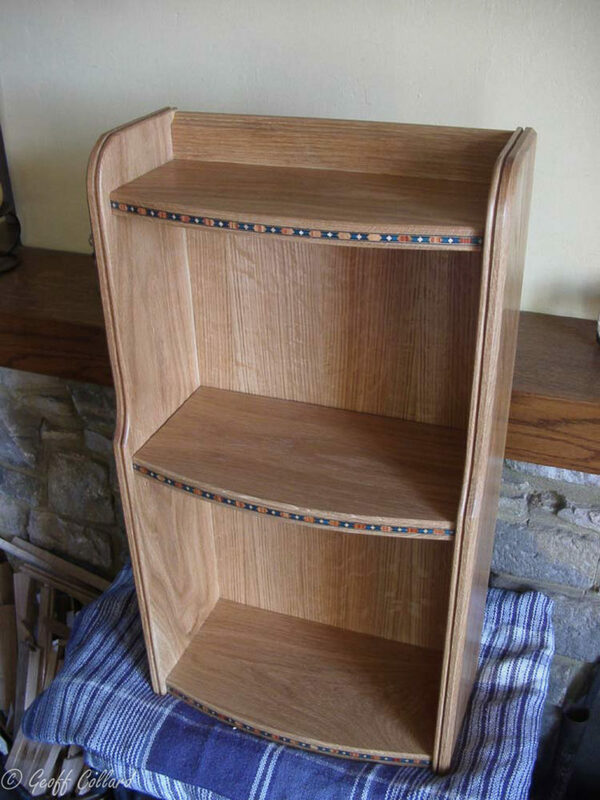 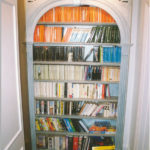 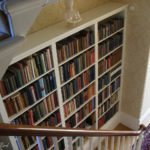 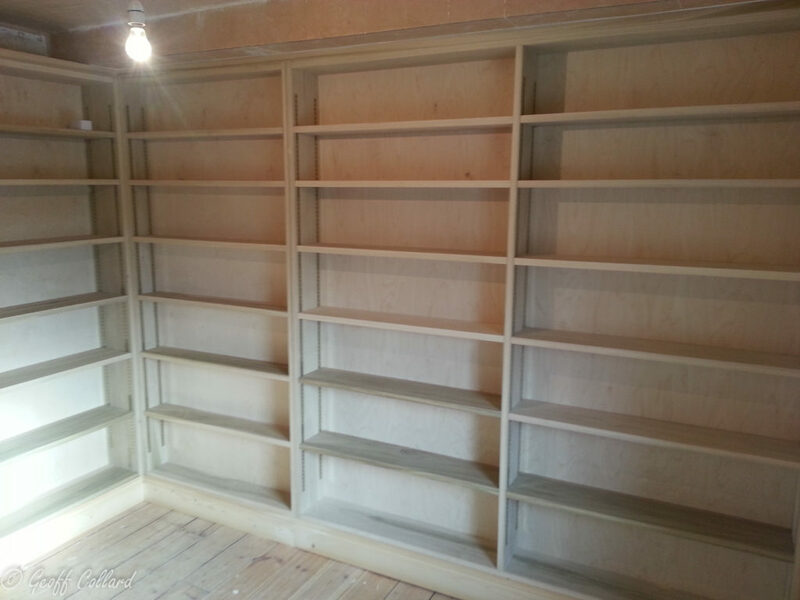 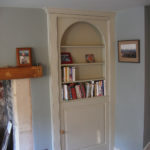 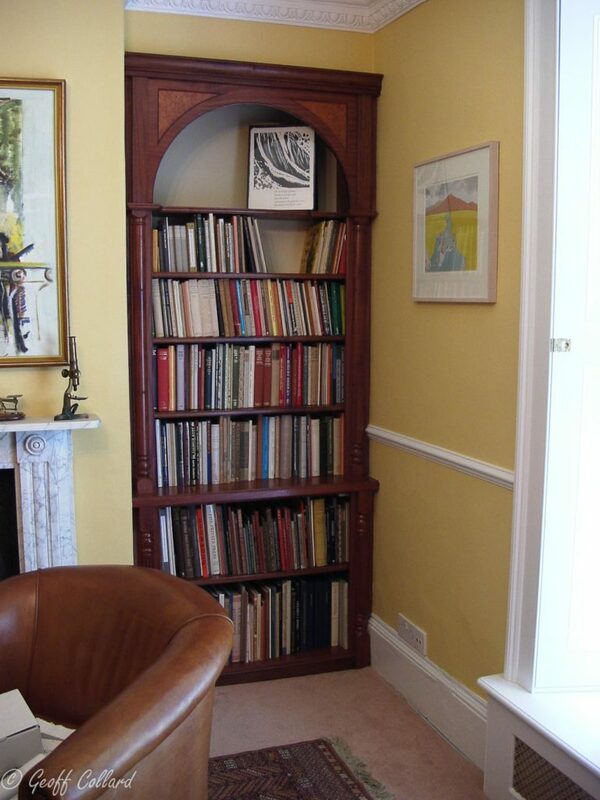 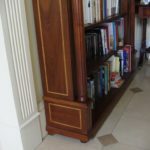 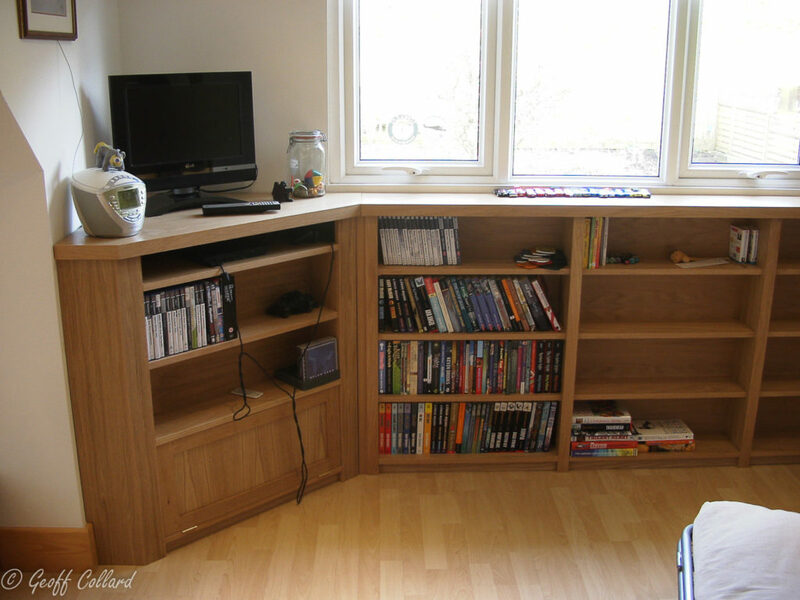 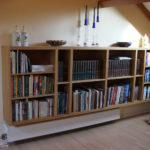 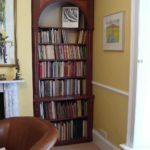 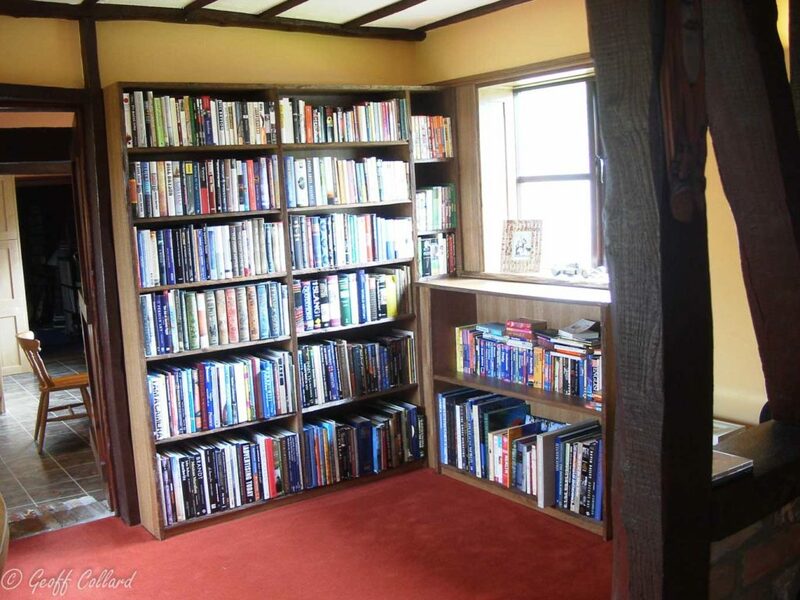 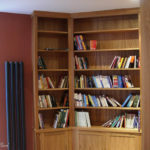 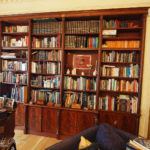 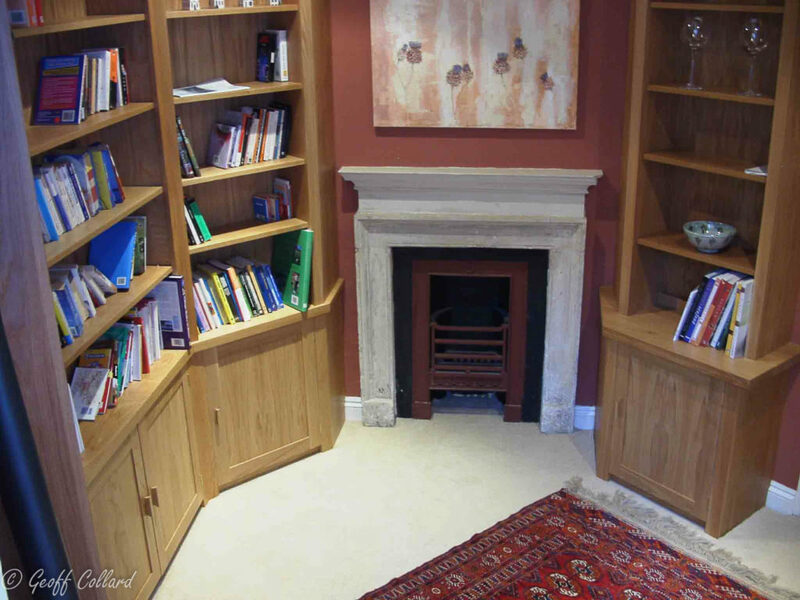 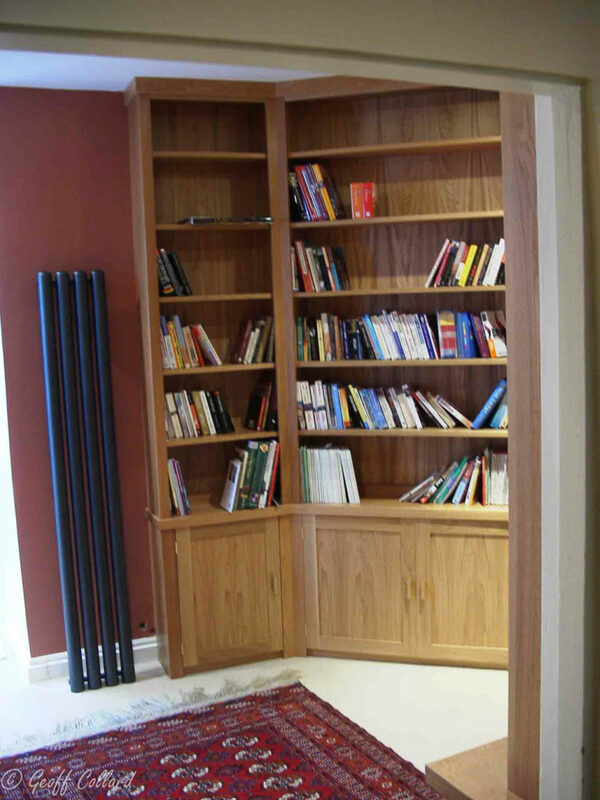 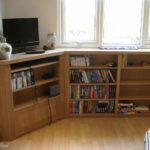 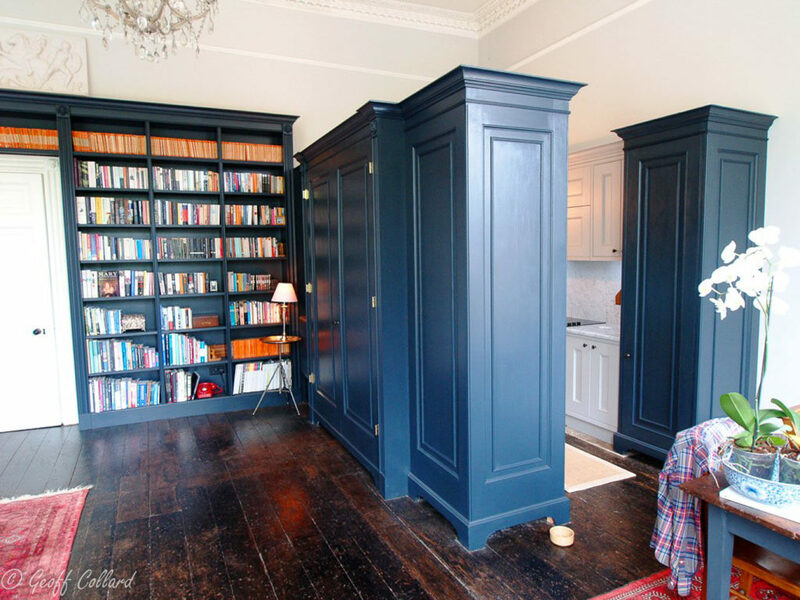 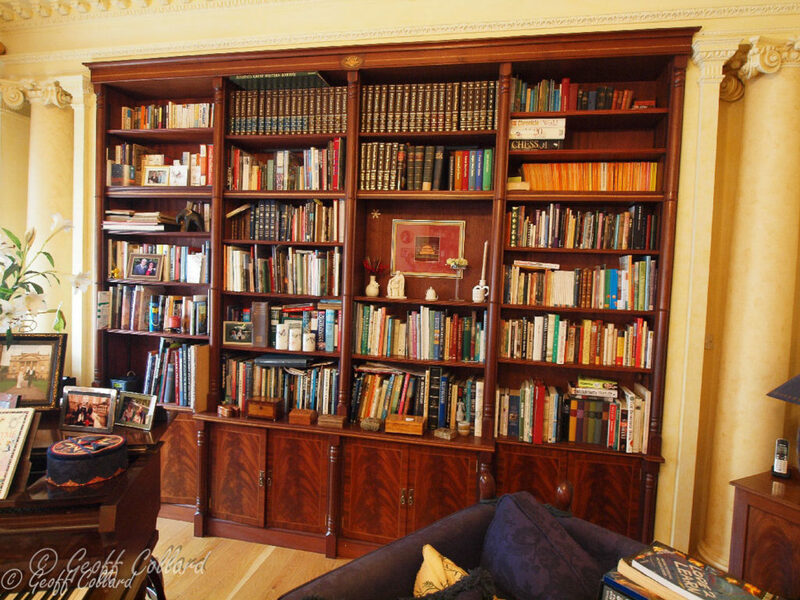 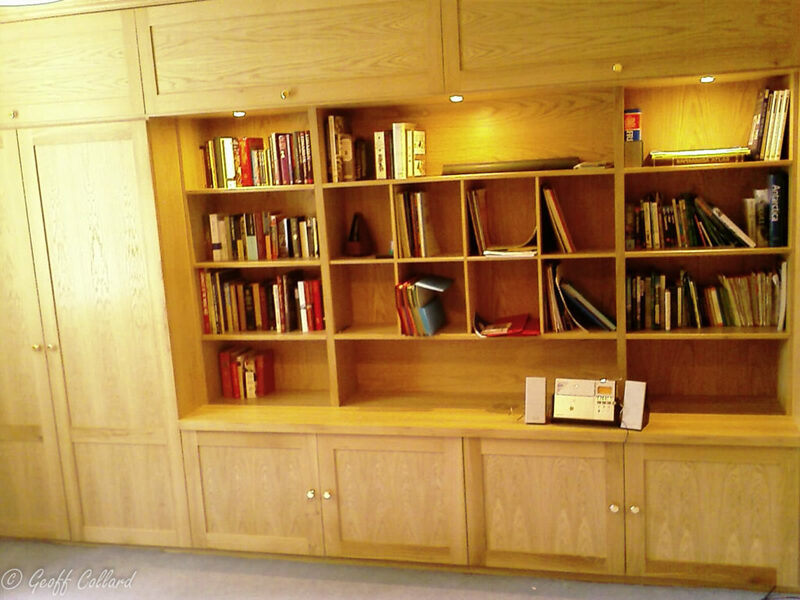 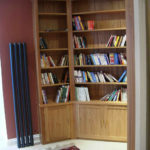 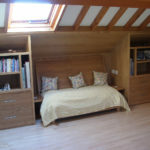 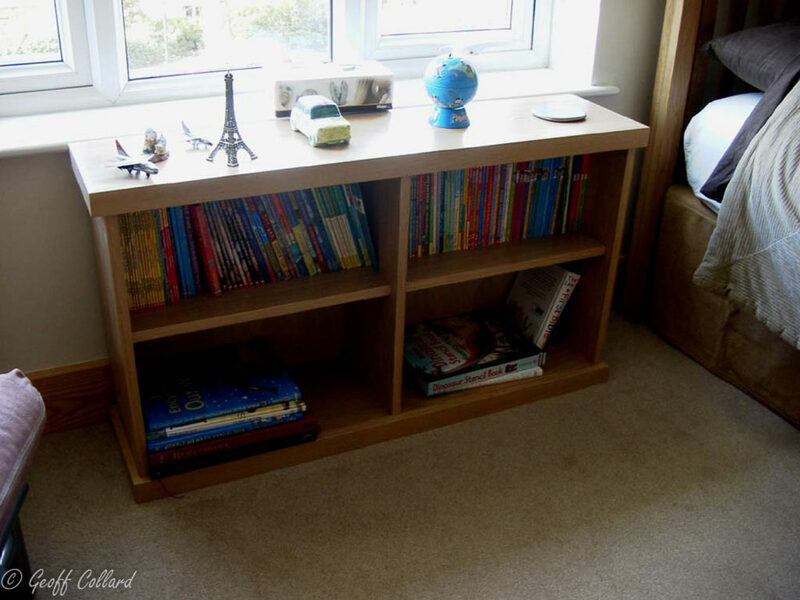 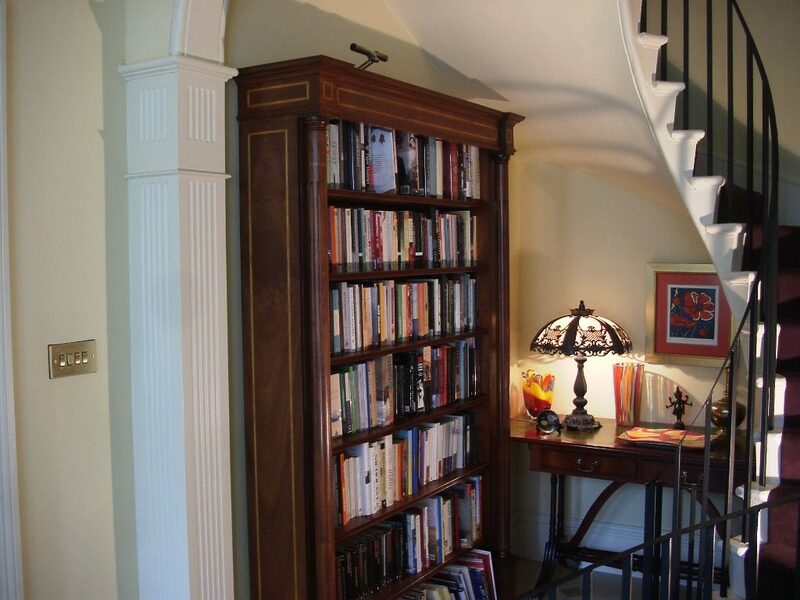 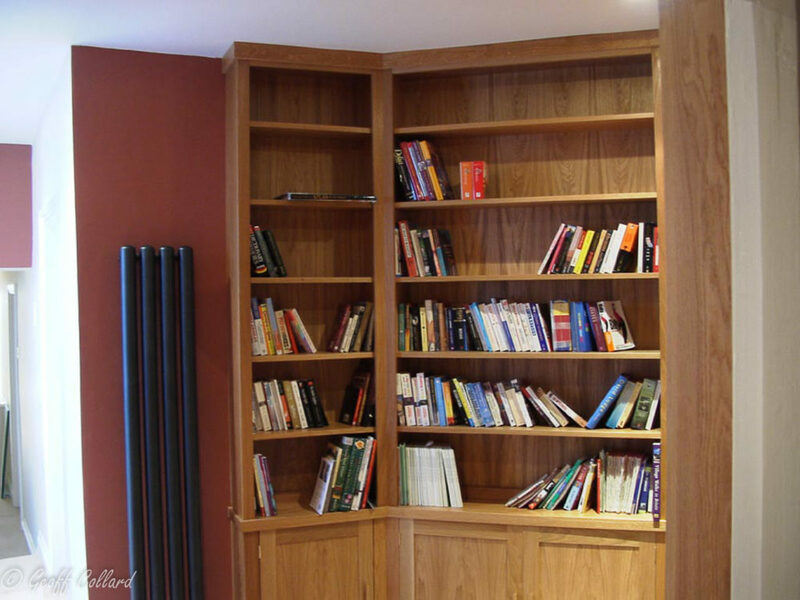 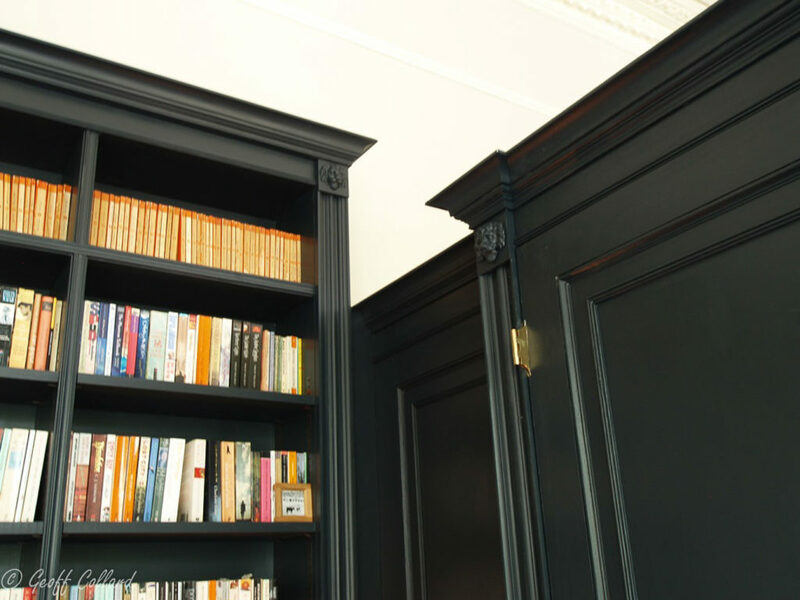 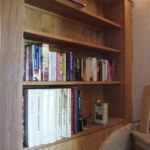 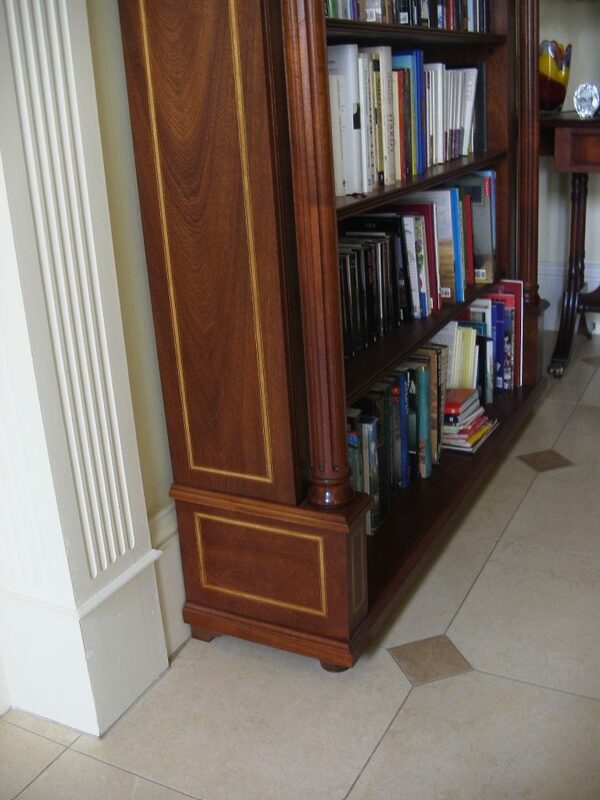 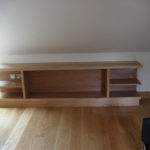 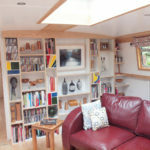 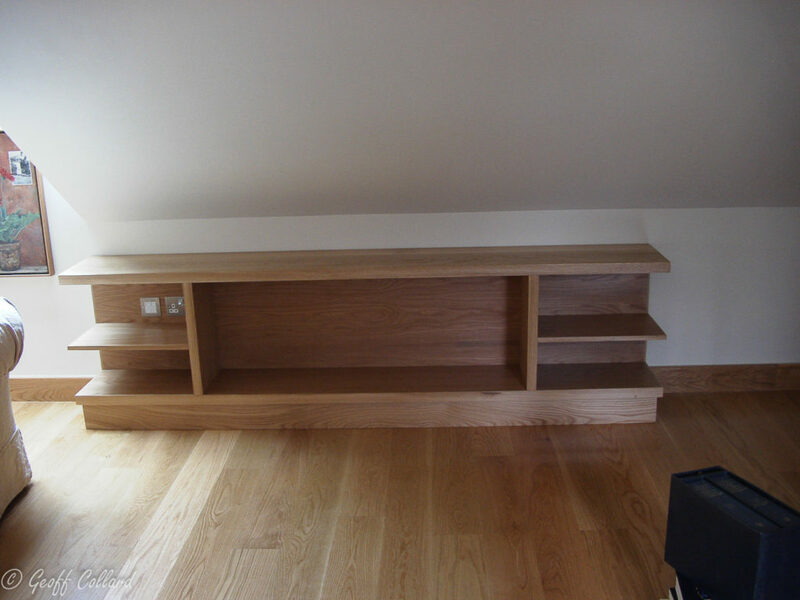 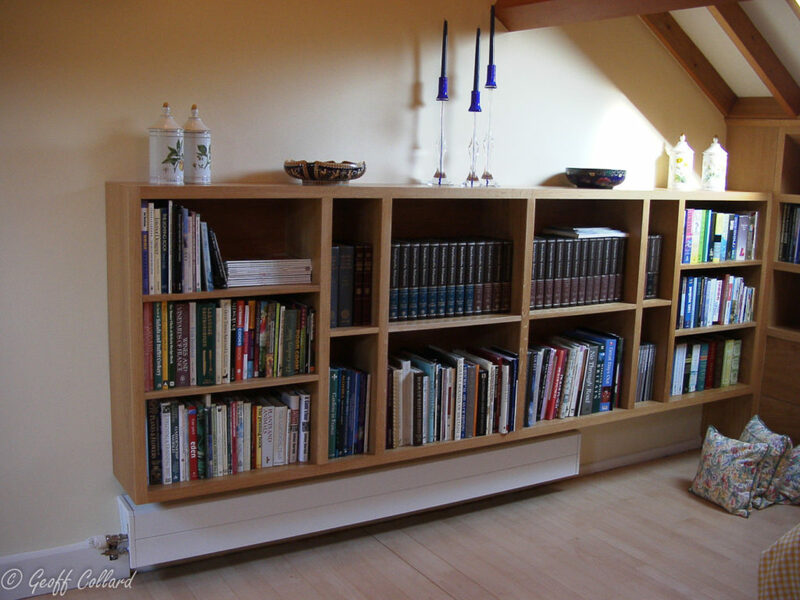 library in solid and veneered oak, I did this with a friend Richard Fry, due to the size.